As a professional adventure tour Company, we are authorized to organize China rental car self-driving tour, China self-driving tour with own vehicle and China motorbike tour. Please note that, we are not the one only for the Chinese temporary driving license applying, or only for Chinese rental vehicle providing. We specialize in arranging the whole driving tour for our clients. Therefore, we will service the clients who get China tour visa and are willing to join our China driving tour. The service includes but not limits in Chinese temporary driving license applying, car providing, routes arranging, other service (guide, meals, accommodation, sightseeing etc.). 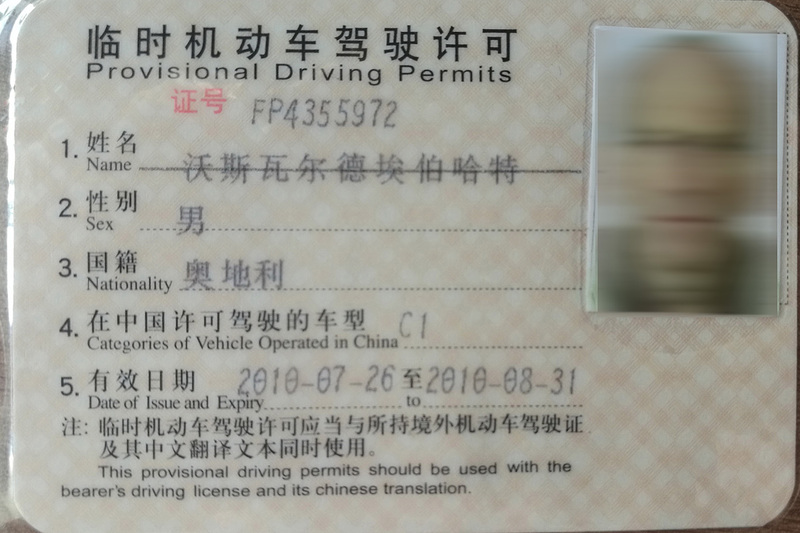 Of course, if you have one permanent Chinese driving license already (like you worked or studied in China), you can skip this step and we can just arrange the other parts for you as a normal driving tour in China. Like vehicle providing, customize the driving tour, sign the related contract or agreement, and arrange the related insurance etc. 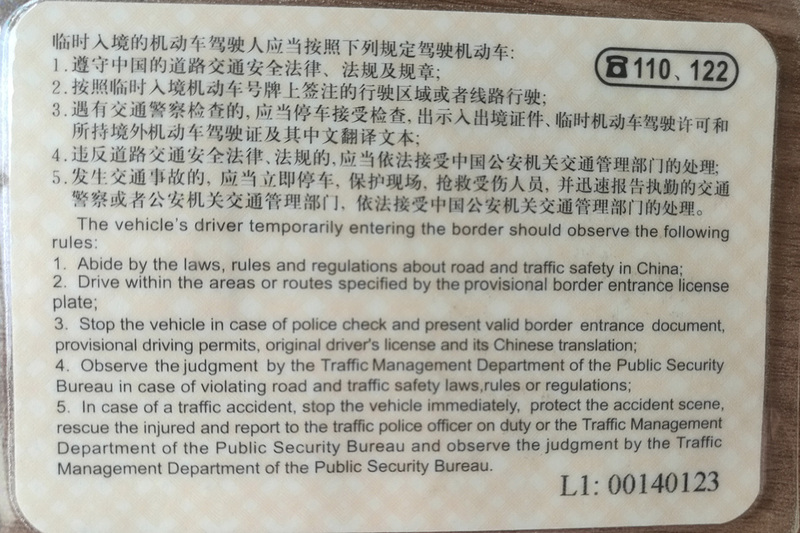 To get Chinese temporary vehicle plate and Chinese temporary driving license, we need the following necessary information at least one month before you drive into China, as earlier as better.